Read more about Kids & Family in our newly created category. We all want to become better moms, this is why this category has been especially created for all moms out there who want to improve their lifestyle. We spent our first week at the beach resort in Puntarenas region. We’ve visited Hotel and Club Punta Leona three times already and it is one of those places that seduce you by its location. In close vicinity, you’ll find the sea, tropical forest, animals and picturesque little houses where you’ll stay during your visit. It’s a four-star accommodation which offers everything you need. We always opt for full board (breakfast, lunch, and dinner) because we like the food. A few days ago I shared my ten tips to surviving traveling with children. 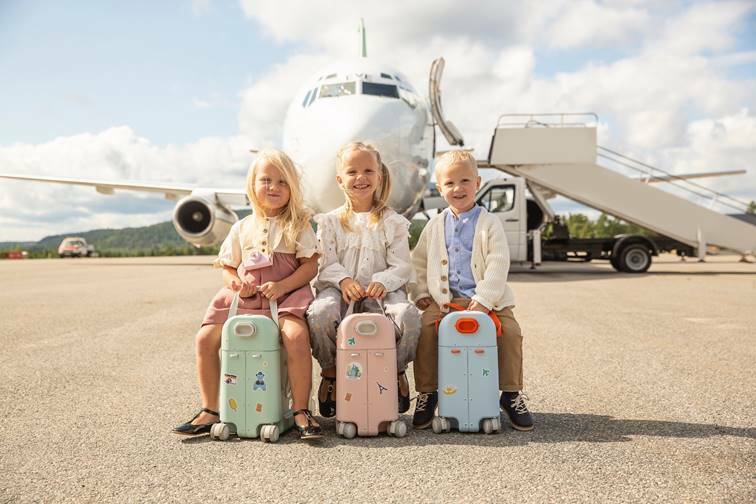 I listed Lego, sketchbook, puzzle, and Play-Doh among others but one thing that really changed the way we travel by plane is JetKids by Stokke BedBox. It is spacious, multipurpose luggage that your child can sit on or be pulled on it. You can easily store toys inside, and it comes with a little mattress that will turn the plane seat into a bed or longer place (if your child prefers to sit). How To Survive Traveling With Kids? Traveling with kids is fun if you plan ahead. Otherwise, it can be draining, tiring and drive you on the verge of madness. Especially if you’re traveling by plane. 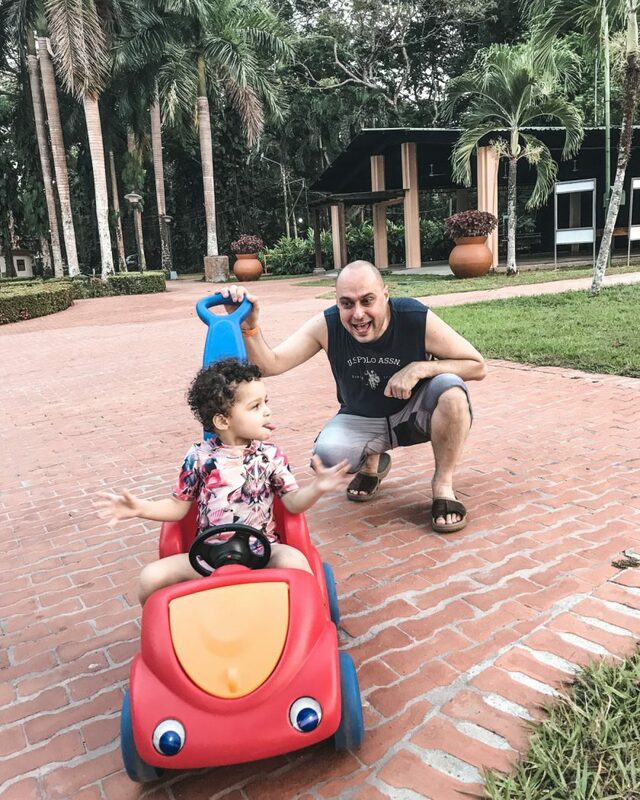 In this article, I round up our favorite toys (and you can shop them) that saved us when we traveled with Chloe-Sofia on a plane. 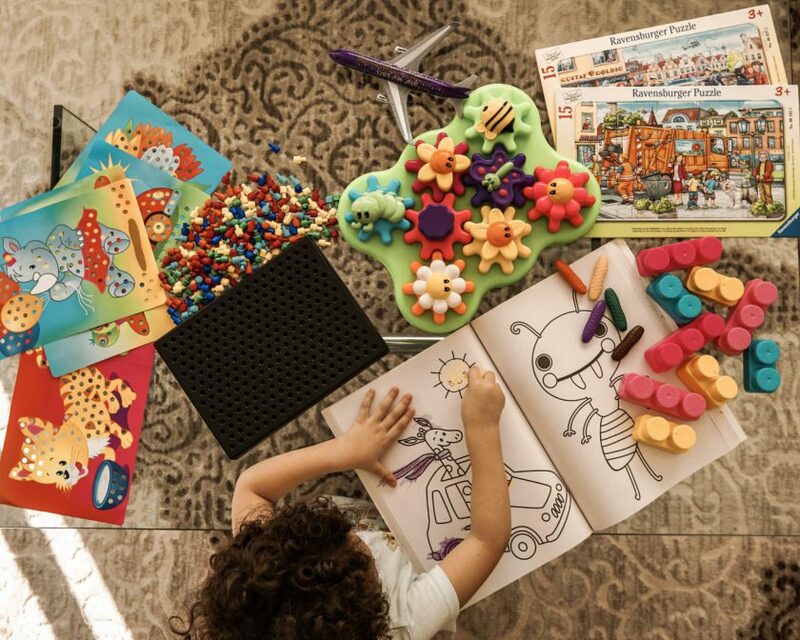 From puzzles, STEM toys to sketch pads, any mom or dad will find something for their little angel. 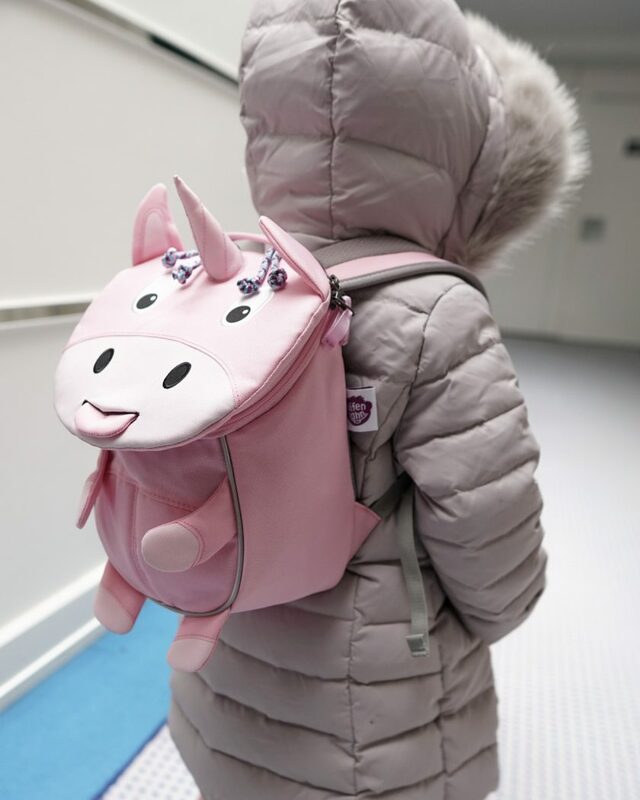 It’s with pleasure that I introduce you to Affenzahn, a German brand that makes beautiful environmentally friendly backpacks and accessories for children that are produced responsibly.